Happy Saturday Peeps! We’re looking forward to an almost springlike day here in Michigan and I’m so happy for a bit of a warm up. 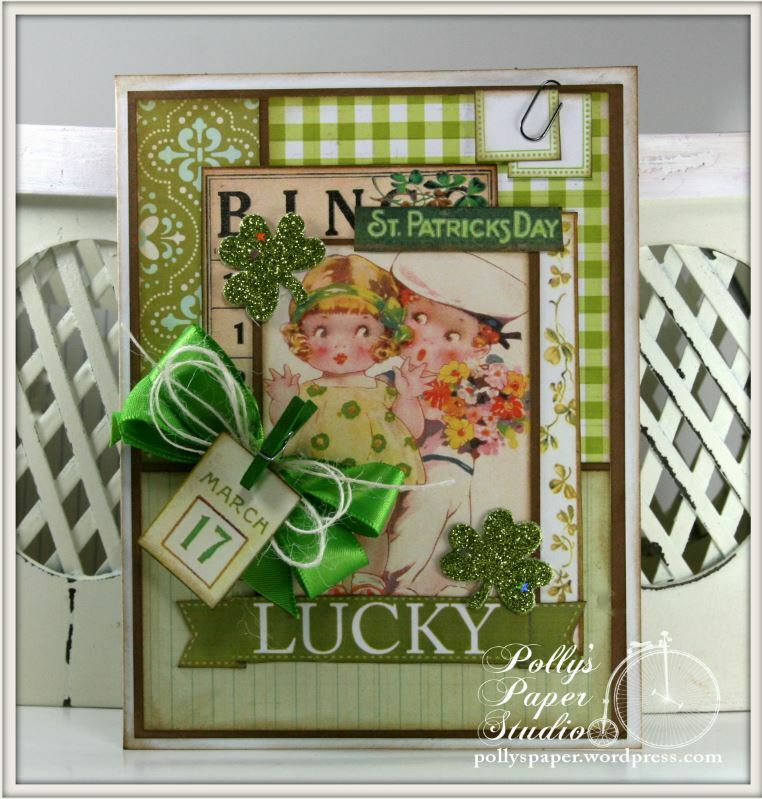 I’m dropping in to share a sweet wall hanging I created for St Patrick’s Day with an image from the new Irish Charm Tags Digital Collage Sheet. 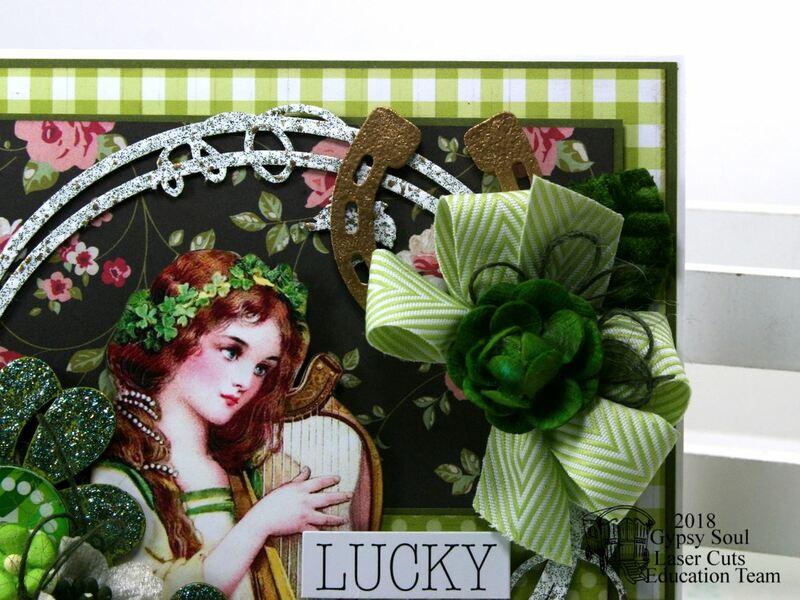 This charming Irish lass is perfect for layering with patterned papers, and lots of embellies. There’s a glittery shamrock here with gorgeous flowers in shades of green. I tucked in some berry picks and twine to fill in a generous arrangement. Loopy bows tied of chevron striped twill are topped off with bows of twine and vintage buttons. There is also a length of the ribbon to display on a peg or hook. Chipboard altered with embossing powder and heat set creates a frame for the tag. I used spacers between the layers for depth. I’ve got a fabby new thin striped washi tape that was perfect to add to the side of the tag along with the enamel number plate and coordinating pearly accents. I used a large die to cut the background with a border of Celtic knots. There are layers of 100 lb cardstock and printed scrapbook paper on the back for a finished look and for sturdiness. Irish Charm Tags Digital Collage available for instant download so you can create a fabby fun and festive holiday decor piece too! Really Reasonable Ribbon~ Chevron Striped Twill in Celery Green, Natural Burlap String. 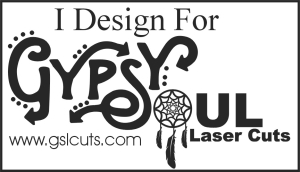 Gyspy Soul Laser Cuts~ Filigree Frames. Petaloo~ Darjeeling Garden Rosettes Green, Darjeeling Floral Minis. 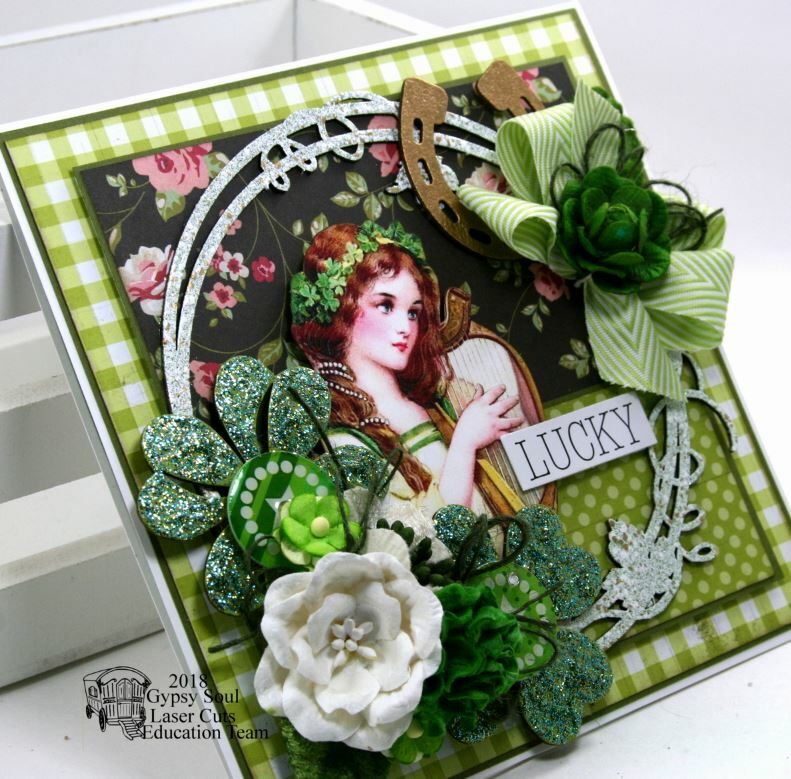 Cheery Lynn Designs Dies~ Celtic Rectangle Stacker Frames, French Pastry. It turns out I go through kit withdrawal. I just want to sit down with a pack of bits and bobs that all coordinate and get my craft on. I get so happy matching up the papers and images then pushing the embellishments around until the find they’re perfect spot. 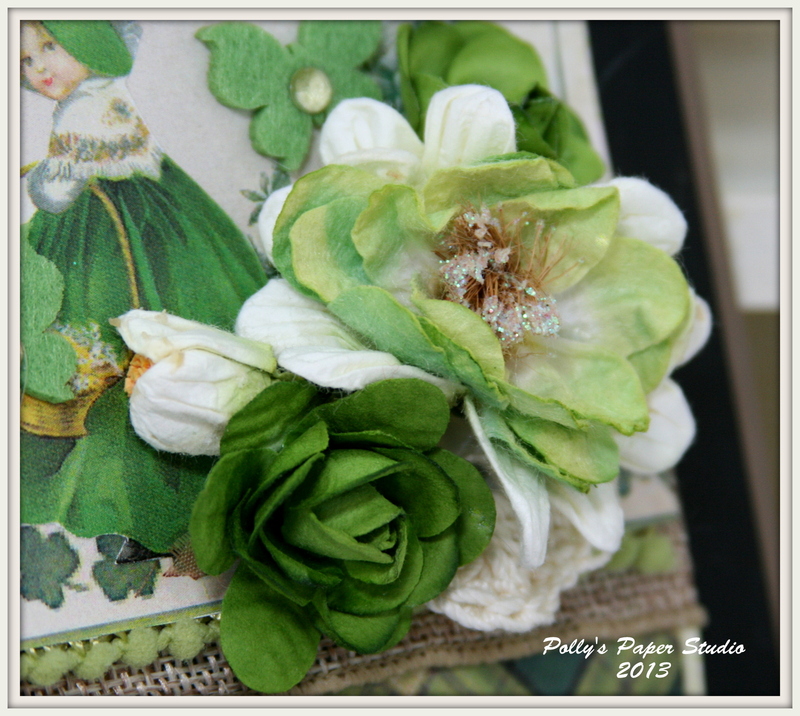 I got to play with the new St Patrick’s Deluxe Creativity Kit yesterday and this morning. I got in the zone and channeled my inner Irish Lass and created quite a few lovely little projects. I created all these project with the kit and some bits and pieces from the scrap and salvage box. Want more good news???? Crepe paper fringe is in the kit!!! What?????? Yes I’m pretty excited about it. And I’ve also included lots of fun embellies. I think I might take another kit and make myself a banner to hang on my mantle. 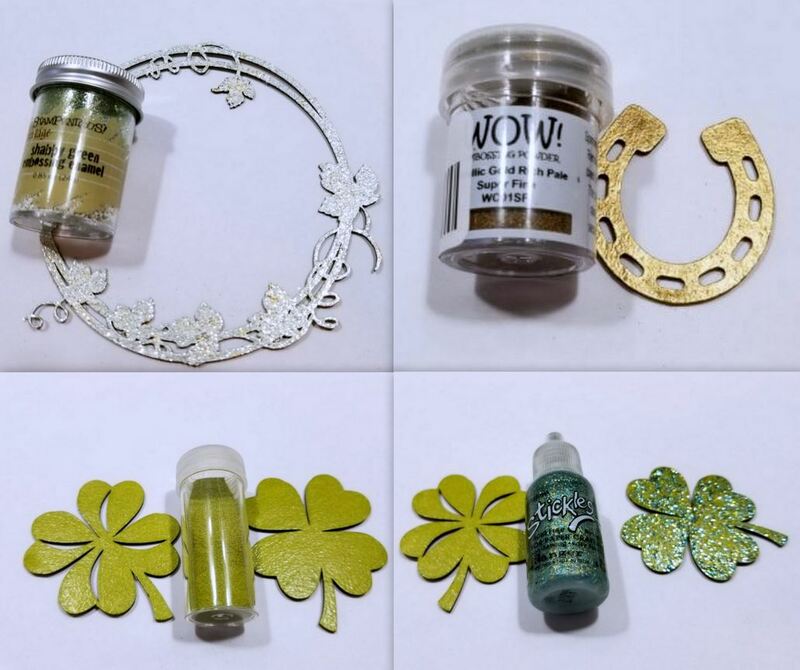 Want to snag a kit so you can create some festive Irish themed projects? 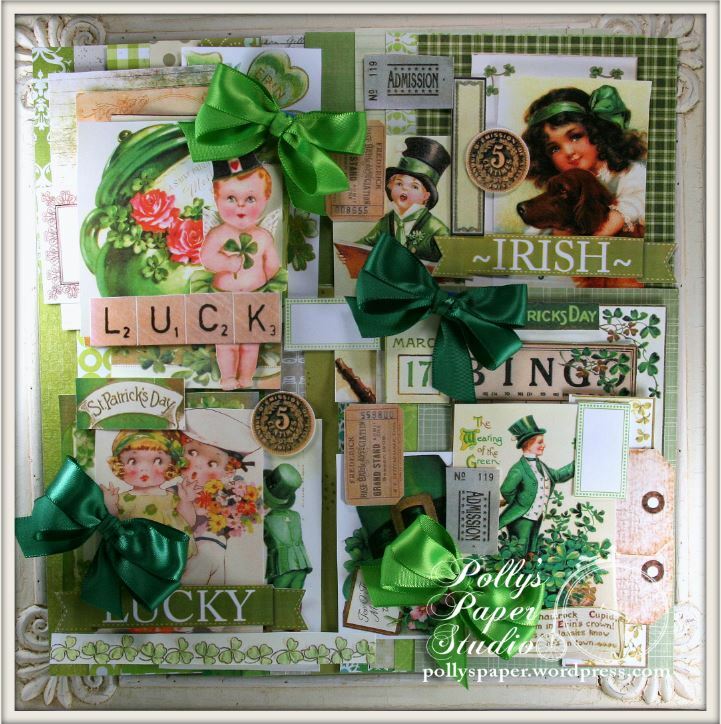 St Patrick’s Deluxe Creativity Kit on Etsy. Hey there Paper Peeps! 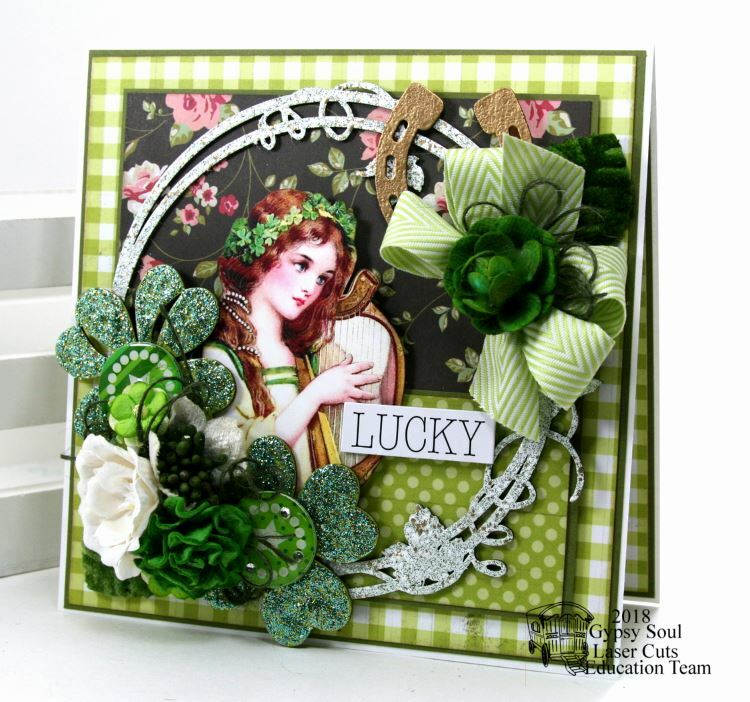 I’m just popping in to share a sweet card I created with my new St. Patrick’s Day Creativity Kit. I used pieces from the kit and some cardstock then layered on some bits and pieces from my scrap and salvage box. 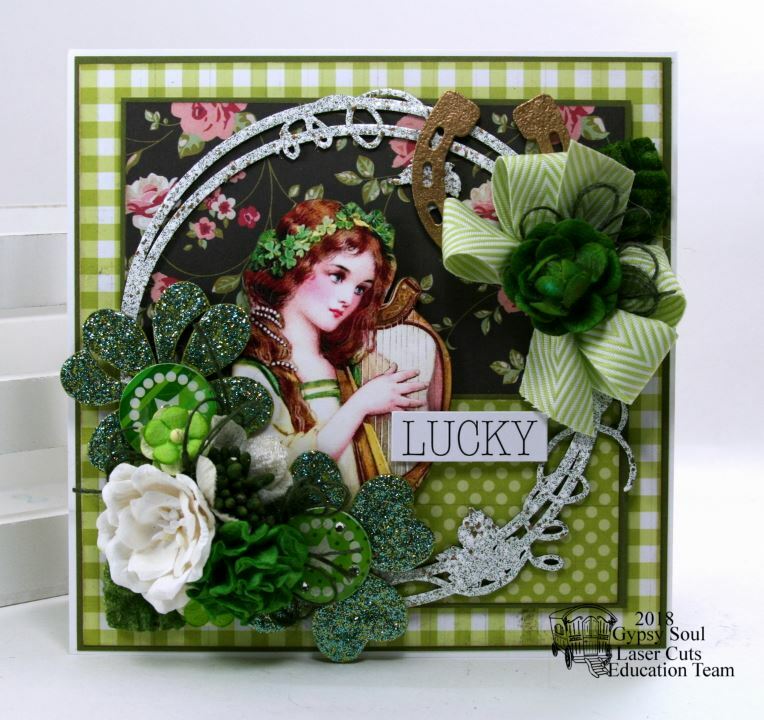 I do love me some Lucky Irish inspired crafts!!! 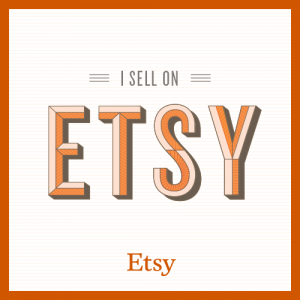 Use this kit to make cards, banners, tags, labels, or scrapbook! 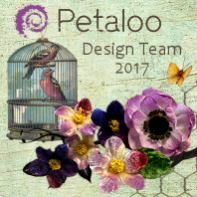 Hop on over to get the itemized list of what’s in this large kit and snag one of your own to get your craft on! St. Patrick’s Day Creativity Kit. I had a lovely visit last night with friend Meredith. 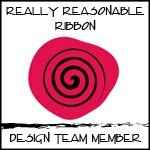 I shared with her that I would be posting a project for the show Me the Green and Ribbon Challenge at RRR. By the look on her face I don’t think she believed me. It’s true that I do not normally find myself reaching for green when I work lol. Bonnie always challenges me to work outside the box. So here is my project ….I hope I made Meridith proud : ) She is a beautiful sassy redhead….so maybe she’s Irish????? 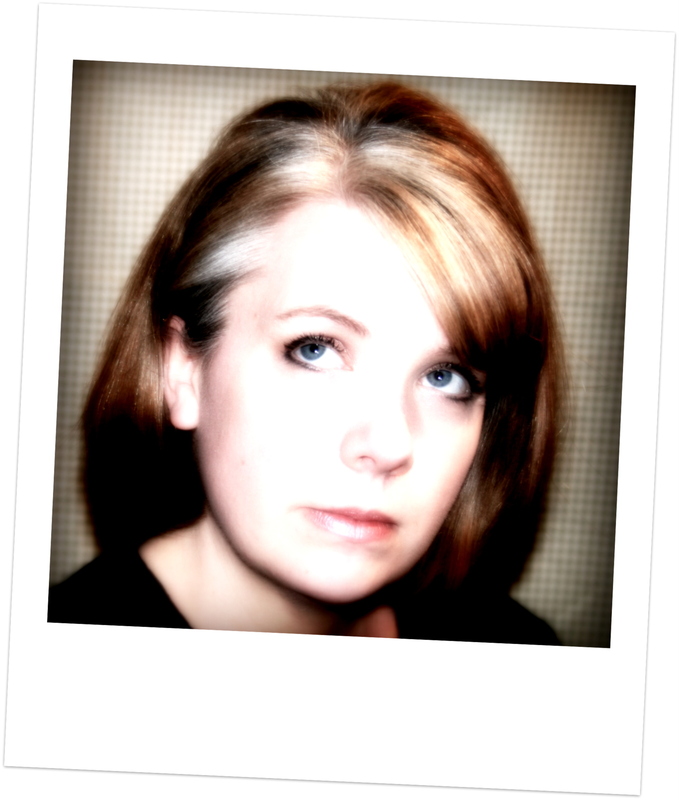 It looks like a card from this pic….but it’s actually a large rectangly chalkboard. Hard to get it all in the same pic. I clipped and layered the little basket wielding Bonnie Lass over several different Irishy images….including a shamrock border. Lovin the green plaid. I considered naming this post ” I don’t always use green trims….but when I do…I pull out every pattern I have and glue it on the same project!! !” Okay…that’s a bit of an exaggeration…I actually have more ….so odd considering I don’t work in greens much lol. I layered the Green Moss Gingham over Celery Chevron and Natural Burlap. There’s also Olive Pom Poms under the shamrocks and the bow has a hand crocheted flower, topped off with Olive Wrinkle Ribbon and Apple Bakers Twine. Various shades of green flowers were layered here with some sparkly bits, white accents and more of the crocheted flowers. So that’s it for my Show Me The Green and Ribbon Project. 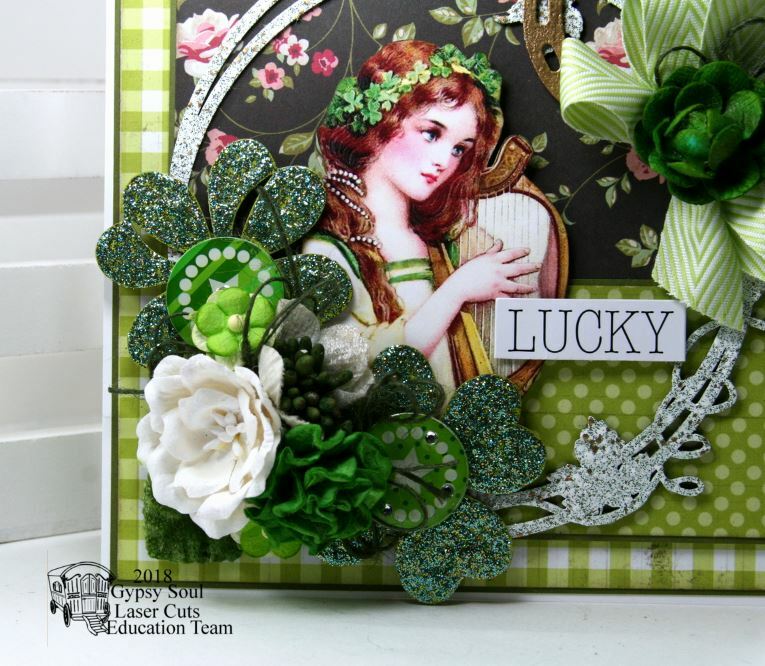 The other DT girls have shared their fabulous projects for the challenge too …you should hop on over and check em out….while you’re there why not enter your own Show me the Green And Ribbon project.